With “clean beauty” taking the beauty industry by storm, the idea of environmentally friendly, responsibly produced, sustainable cosmetics is no longer a thing of the past. Major retailers are taking notice of a new kind of consumer that’s not just interested in saving their skin, but also in saving the world from social and environmental injustice. Detox Market has earned its cult following. That’s why we’re so excited to welcome the Detox Market, one of our favorite clean beauty destinations, to New York City. Starting in sunny California, where the concept of wellness and indie beauty was still a far-out idea, Detox Market has earned its cult following. This year, they opened their first shop in Nolita in pure green clean beauty style. It boasts three floors to explore and 109 brands, with newcomer brands and established favorites alike. The second floor hosts workshops, classes, and treatment rooms, and the rooftop patio makes the corner of Houston and Elizabeth into a veritable hotspot for all things clean beauty. The staff at Detox is always so welcoming and eager to help. 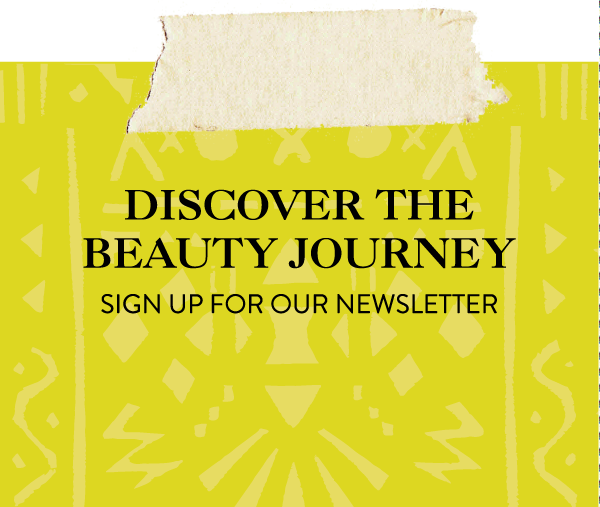 The Detox Market Flagship has Organic Skincare, and Natural Makeup Products. For the beauty conscious or if you’re like someone like me who loves to learn stop by and make an appointment. They also have the experts and creators behind the brand come in and teach classes. Best clean beauty buys? Check out our post on How New Ingredients your about to see everywhere! 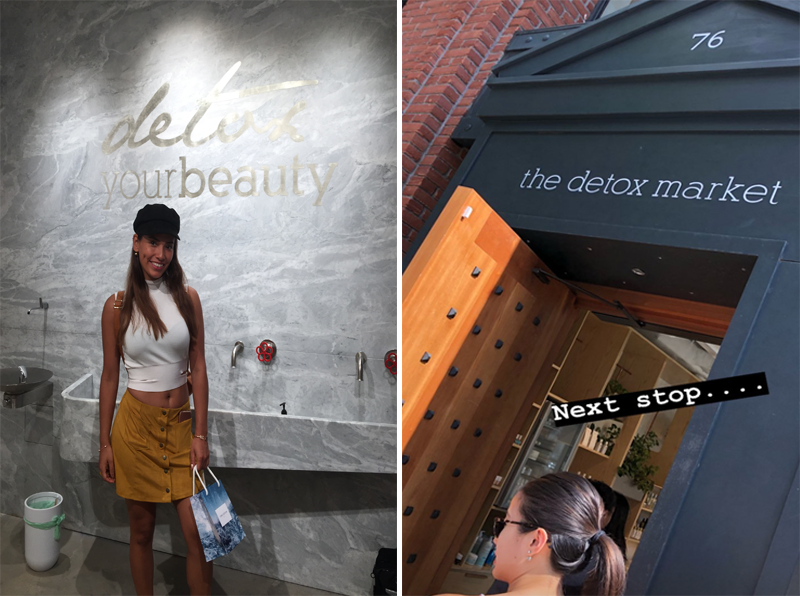 The Detox Market Flagship opened in Soho and our favorite beauty destination.